Morris Hall is one of seven buildings named for notable secretaries of the United States Treasury at the suggestion of George F. Baker. Morris Hall is named for Robert Morris Jr. 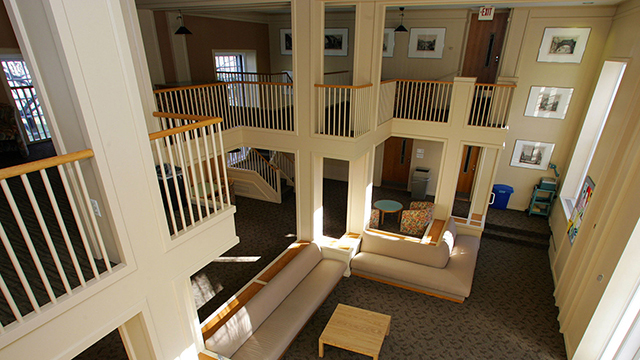 Built in 1926 as part of the original McKim, Mead & White campus plan, Morris Hall is a four-story, 50,000-square-foot student residence hall. The U-shaped, Georgian Revival-style structure underwent an extensive renovation in 1982 and received updated safety systems in 2007. As renovated, Morris offers single rooms with private baths arranged in four to six room suites. More than 80 percent of MBA students live on campus, taking advantage of the proximity to classes, extensive academic and social resources, and opportunities for peer learning. 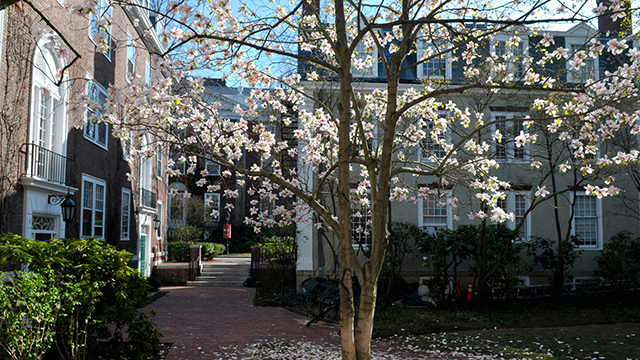 Morris Hall is one of seven buildings named for secretaries of the US Treasury at the suggestion of George F. Baker, the prominent banker who funded the construction of Harvard Business School’s original campus. The building is named for Robert Morris Jr. (1734-1806), a British-born merchant; signer of the Declaration of Independence, the Articles of the Confederation, and the US Constitution; as well as one of the first two senators to represent the state of Pennsylvania. Morris served as superintendent of finance from 1781 to 1784, before the office of Secretary of the Treasury was established. 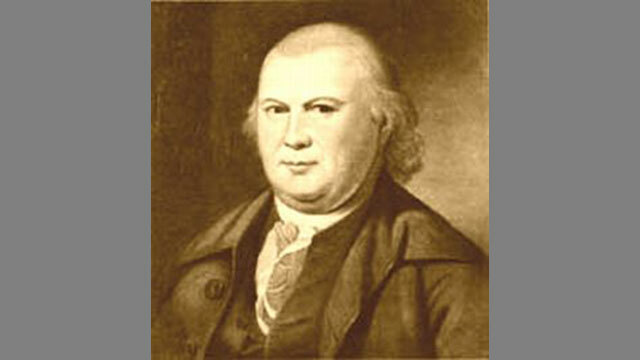 As superintendent of finance, Morris helped gather the resources to sustain the final years of the Revolutionary War and began setting the foundation for the new nation’s economic development. Key accomplishments include his role in financing George Washington’s decisive military victory over the British at Yorktown in 1781, the last major land battle of the Revolutionary War. Morris also chartered the first US financial institution, the Bank of North America, in 1782. Washington chose Morris to be the first secretary of the treasury, offering him that post in 1789, but Morris declined, recommending that Alexander Hamilton be given the job instead.